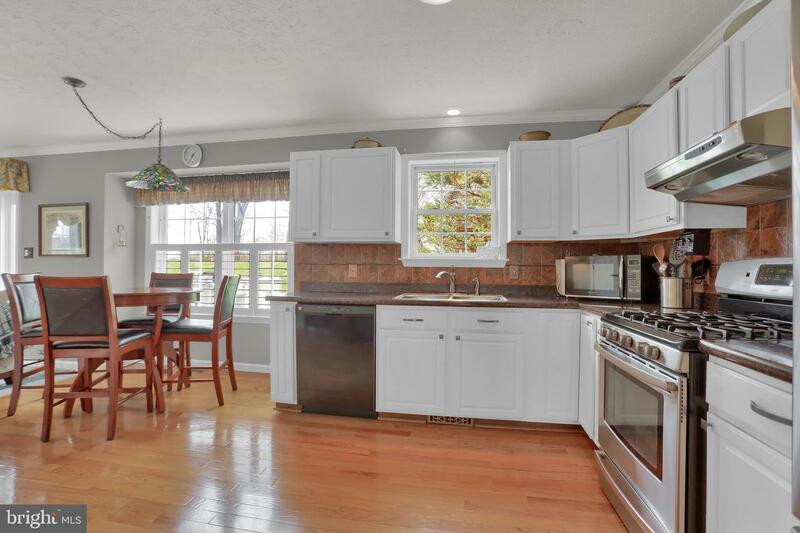 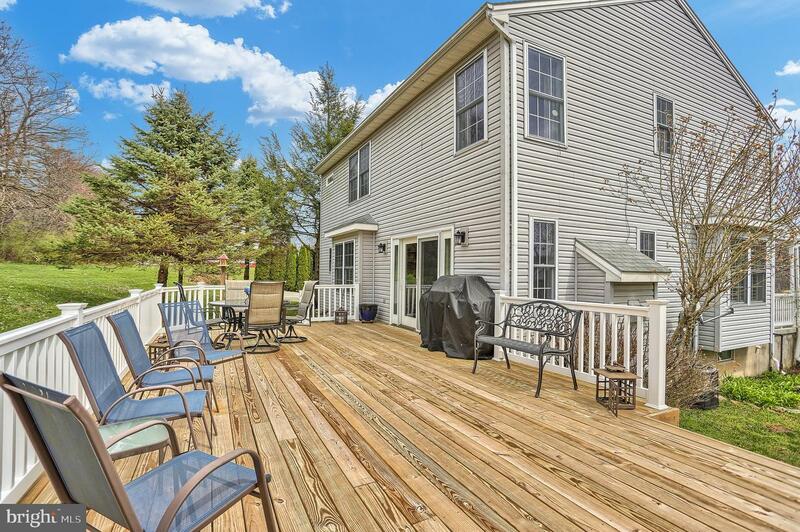 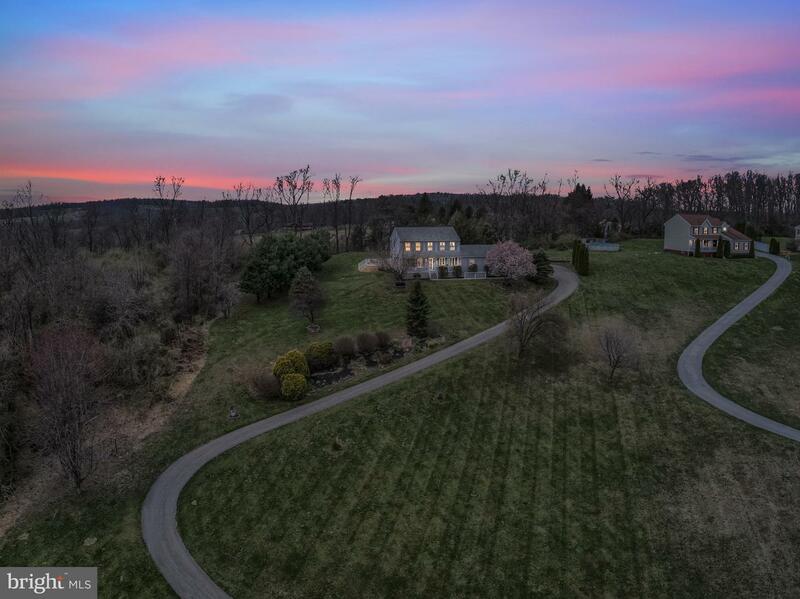 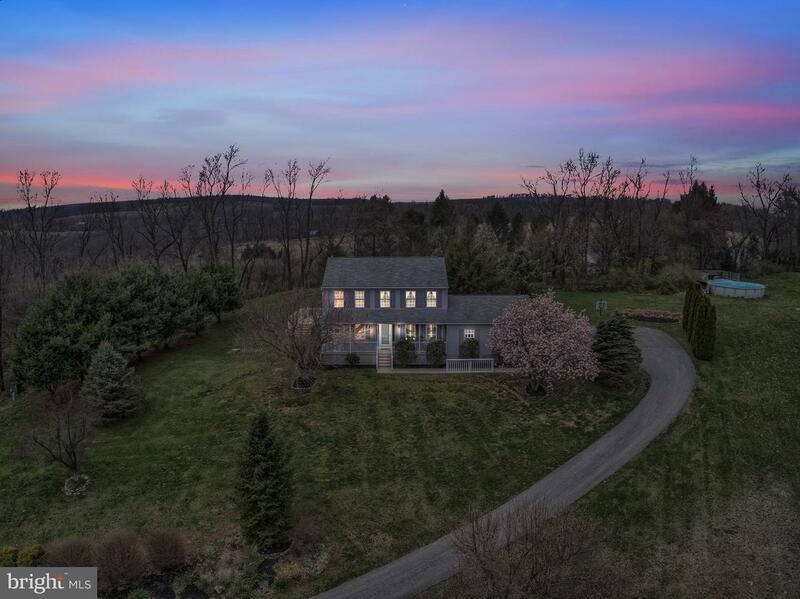 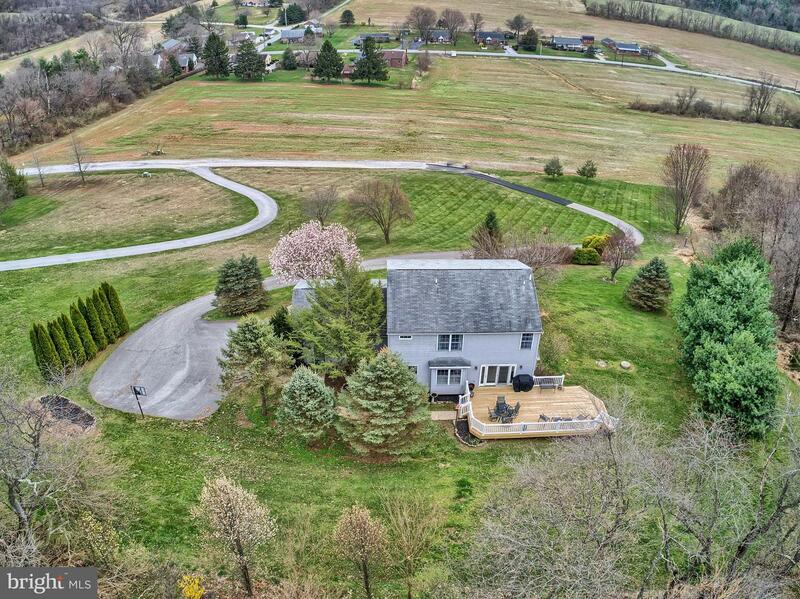 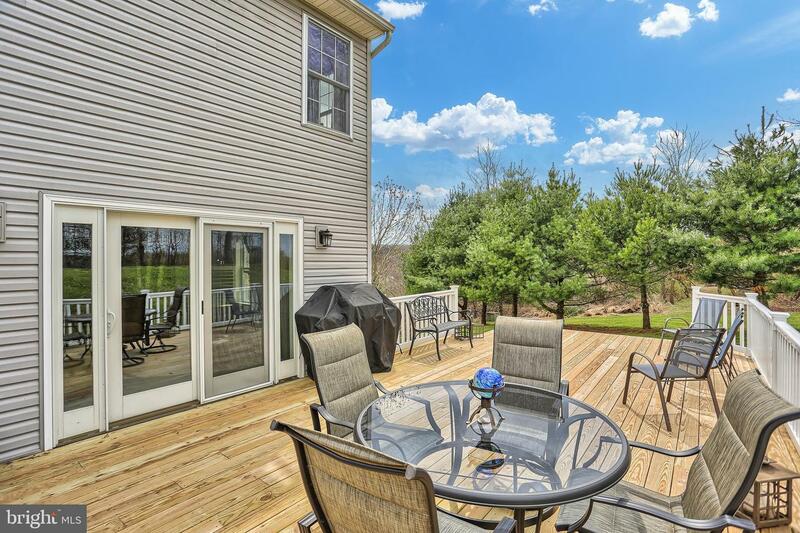 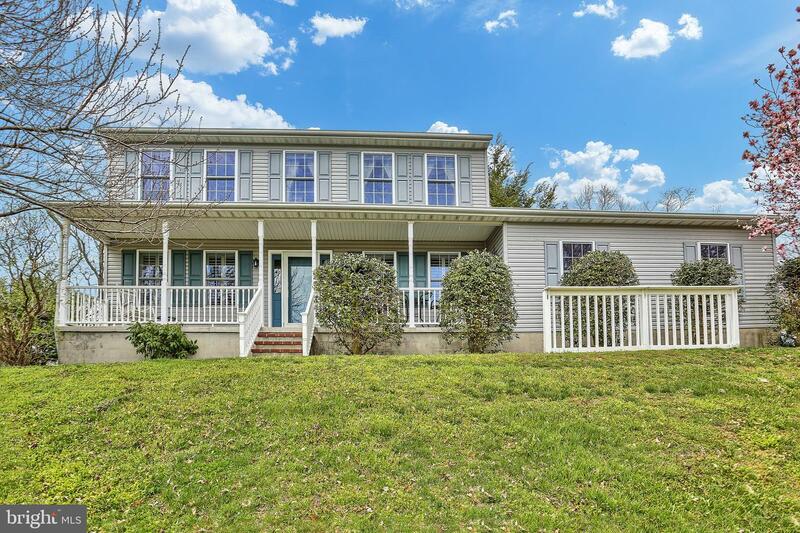 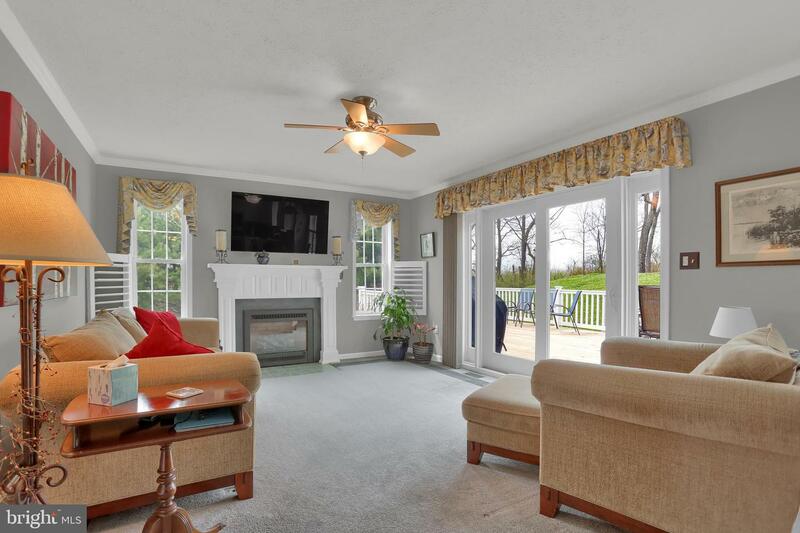 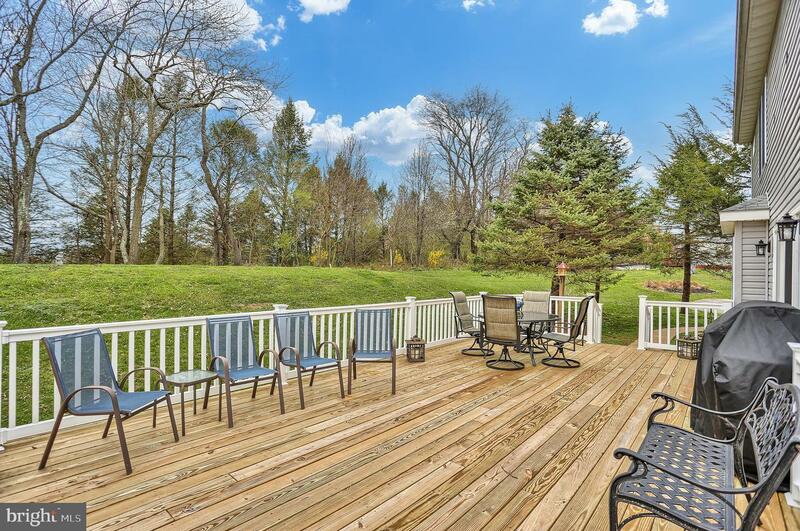 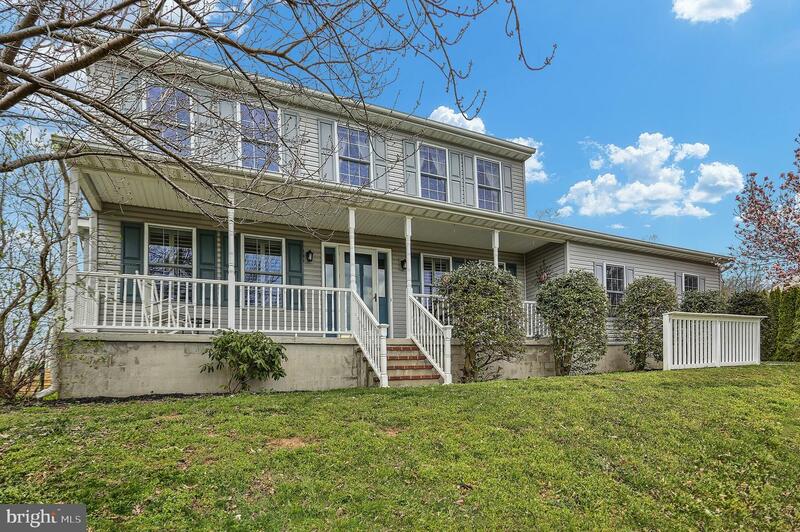 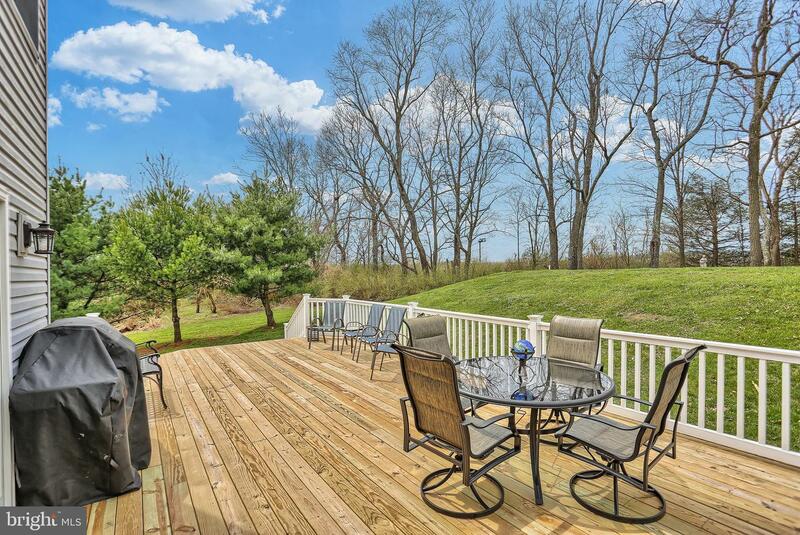 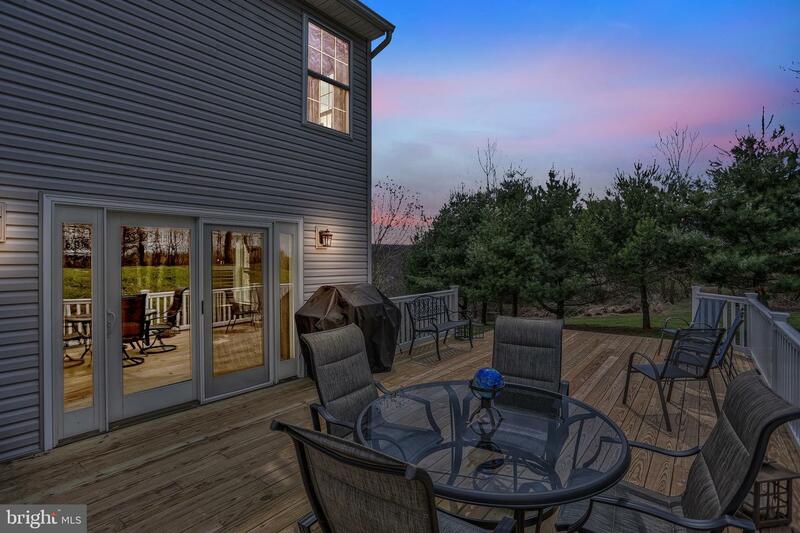 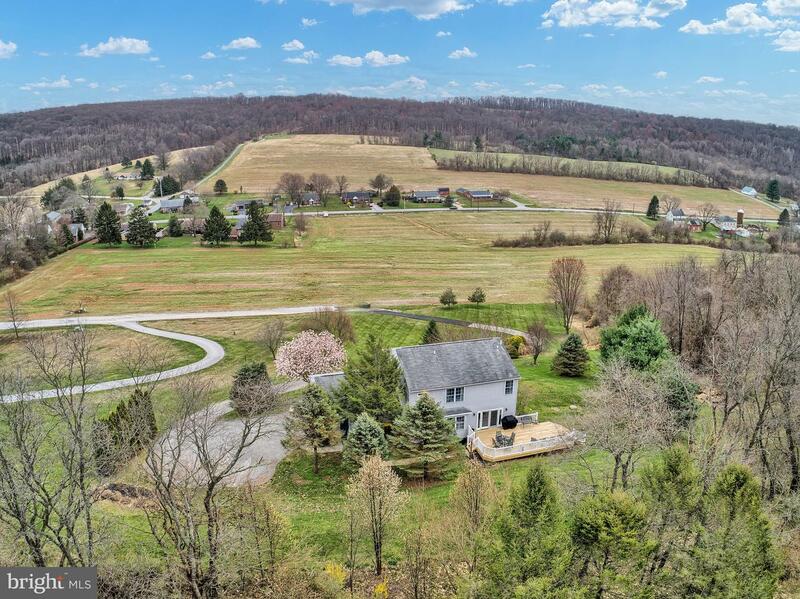 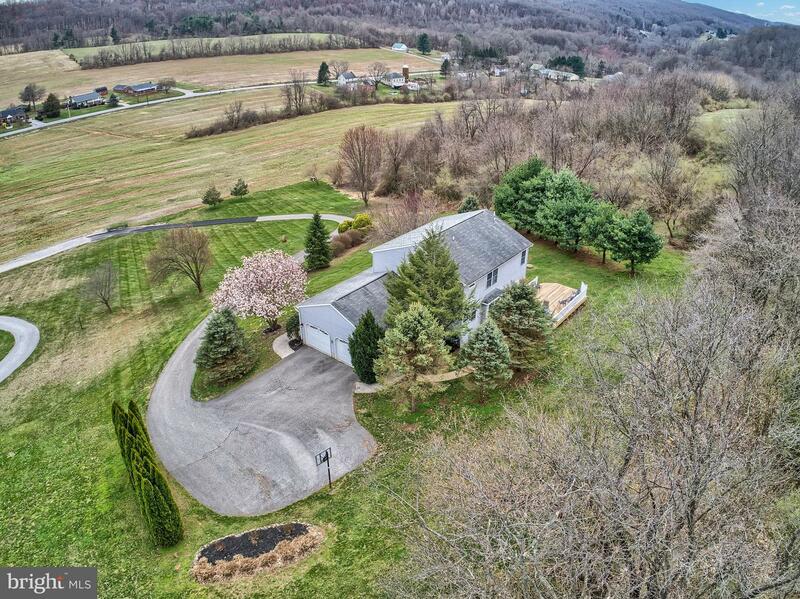 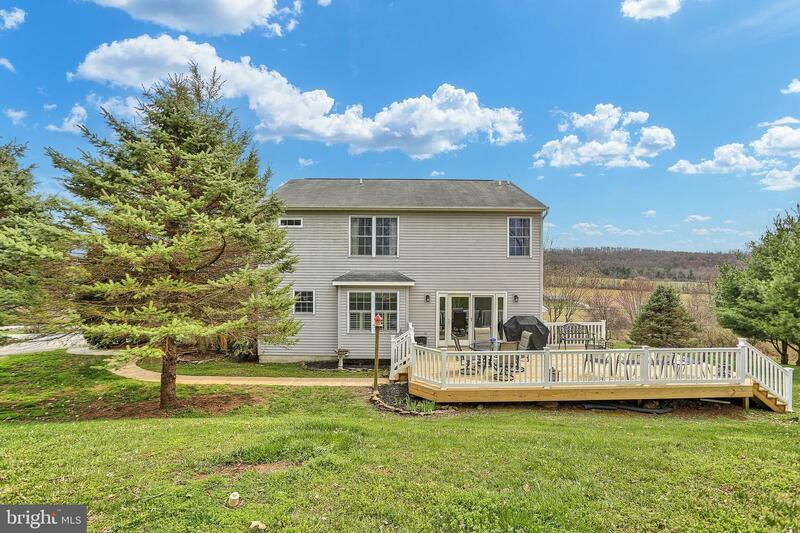 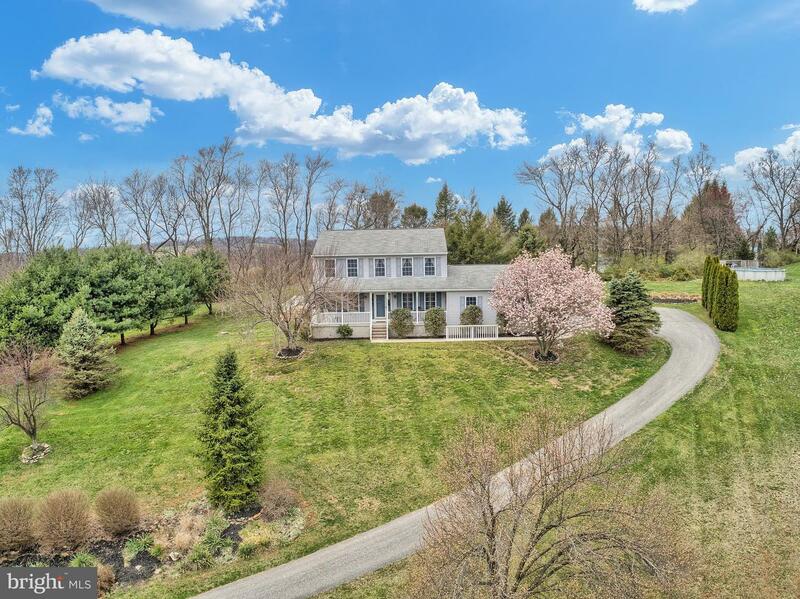 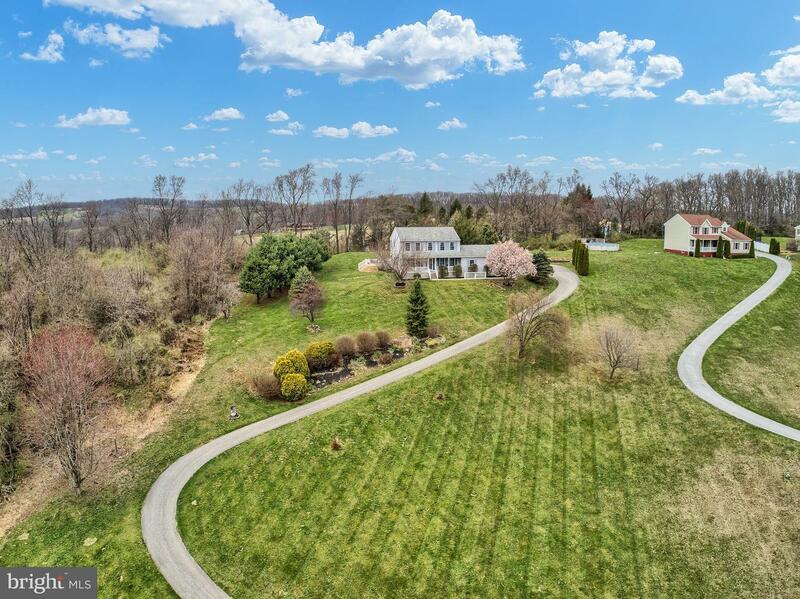 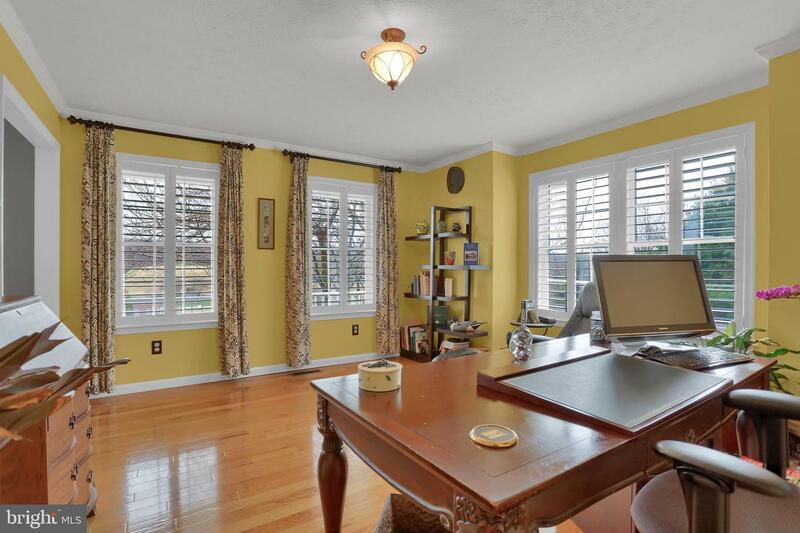 Immaculate, 4 Bedroom, 3.5 Bath Colonial on 1.66 acres with Million Dollar Views! 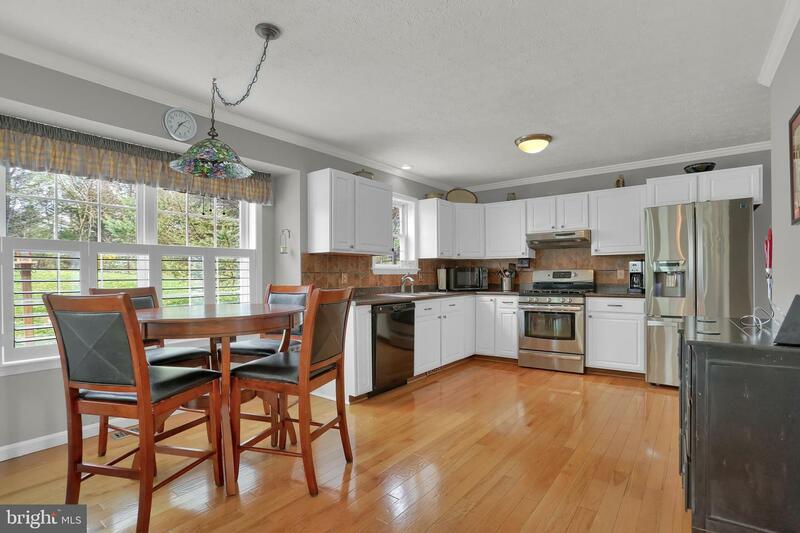 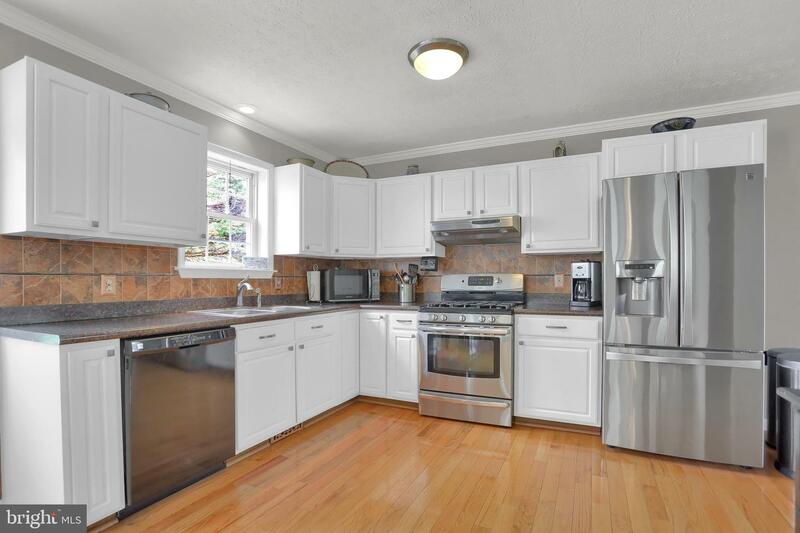 Meticulously maintained by the original owner with all the wonderful upgrades and finishes that todays' buyers demand. 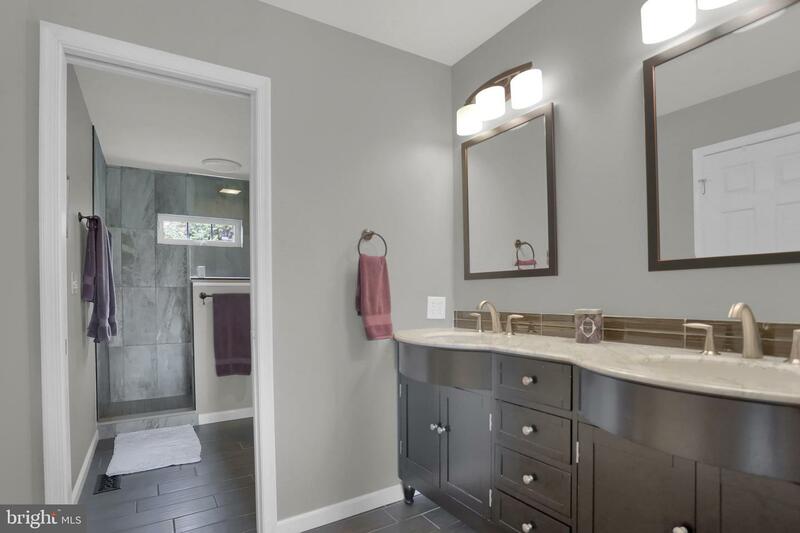 Don't wait for new construction! 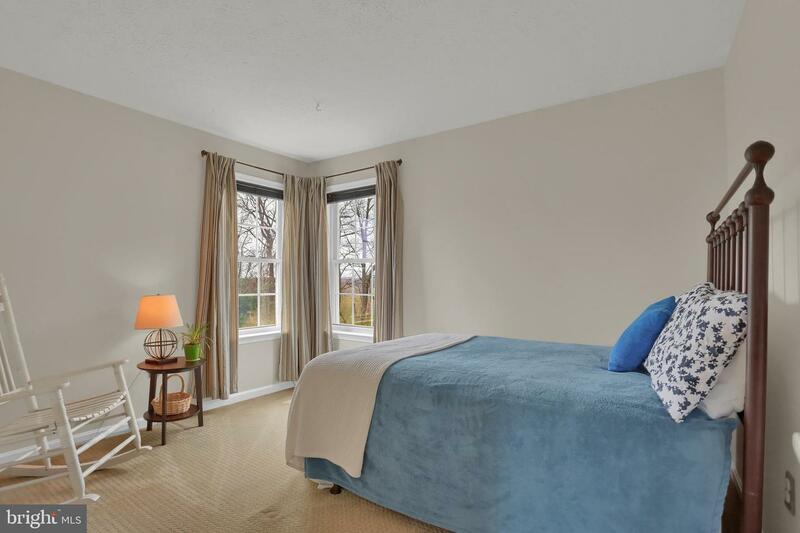 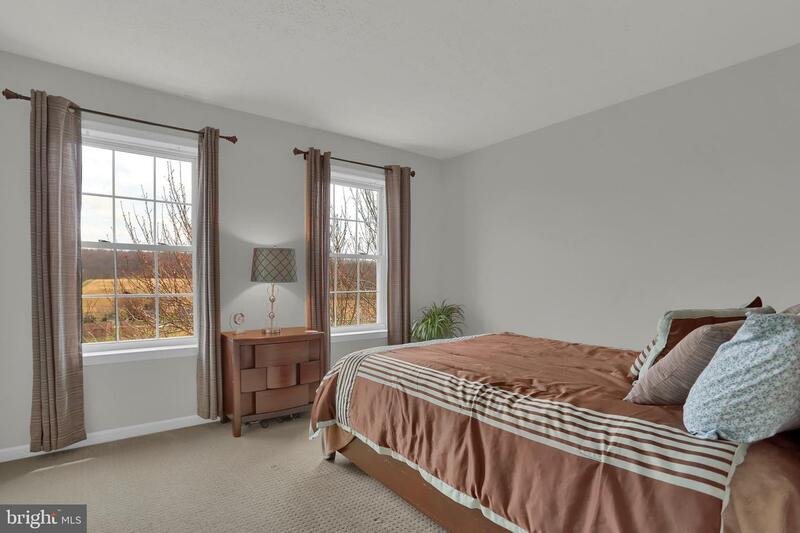 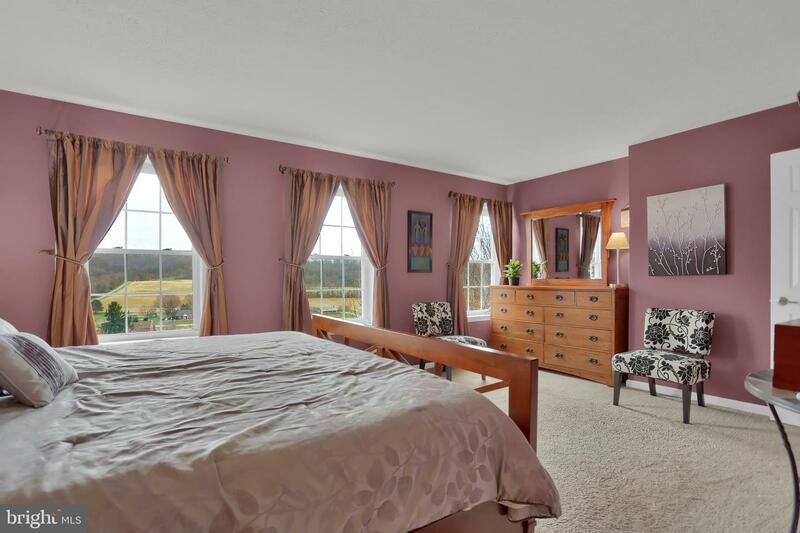 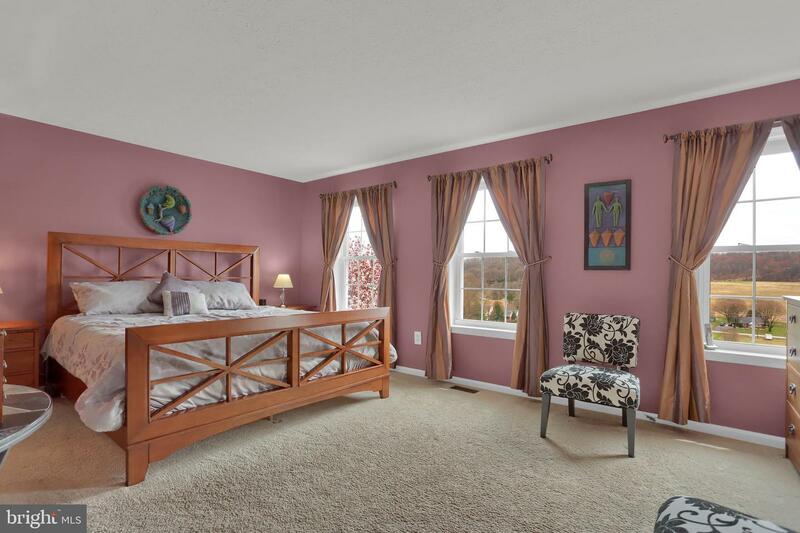 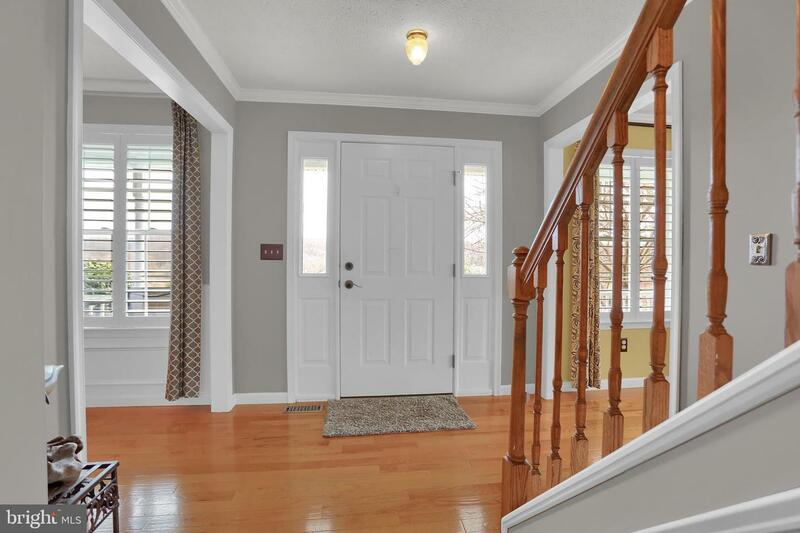 Large rooms, first floor with open concept eat-in Kitchen with wood floors and large pantry and Family Room with gas fireplace and slider to 16' x 27' deck. 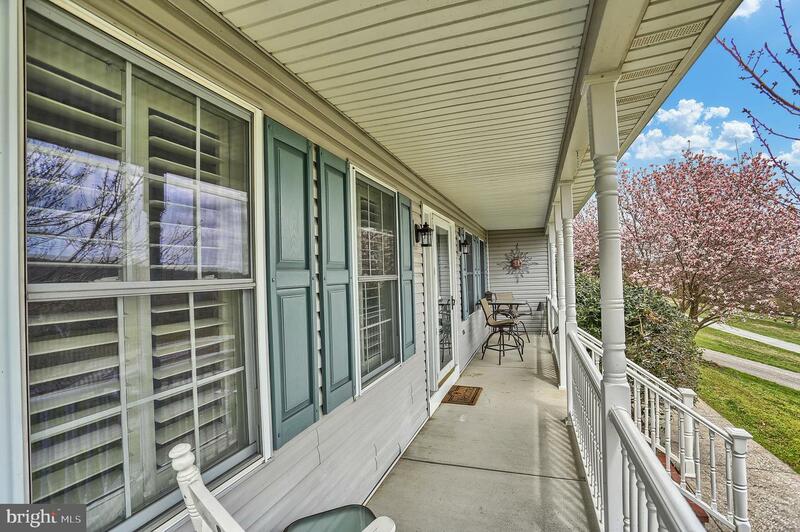 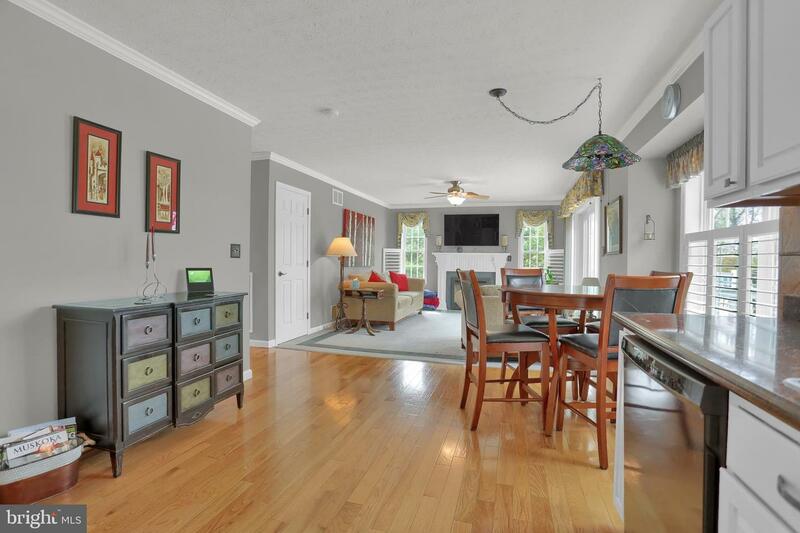 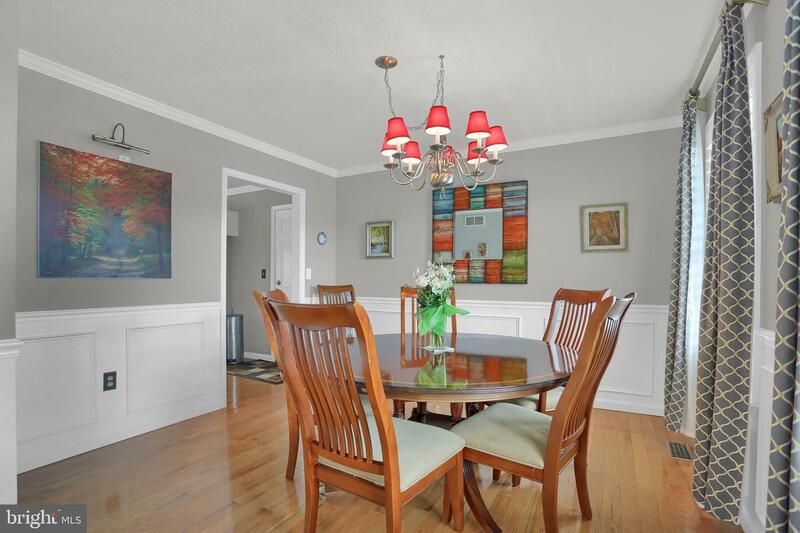 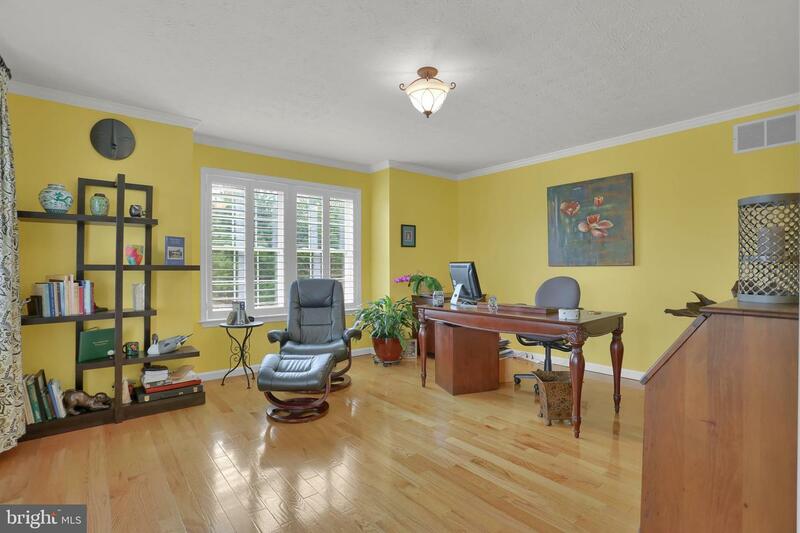 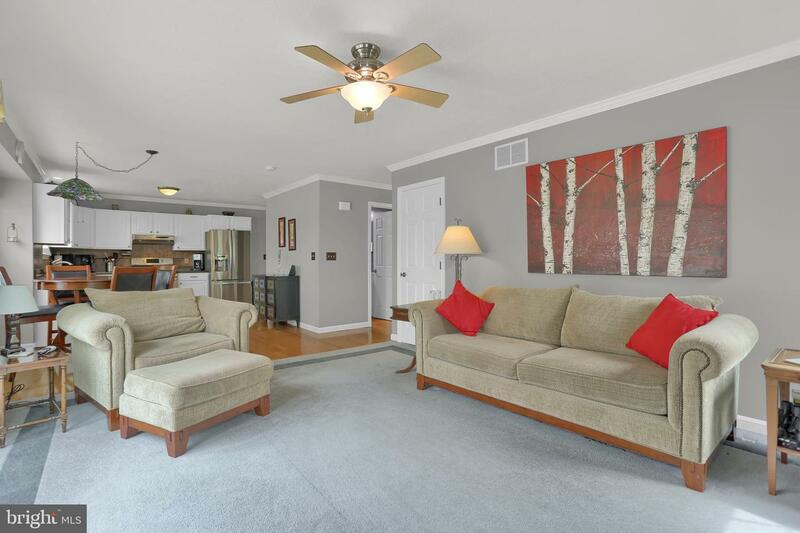 Formal Living and Dining Rooms with detailed molding, window shutters and hard wood floors. 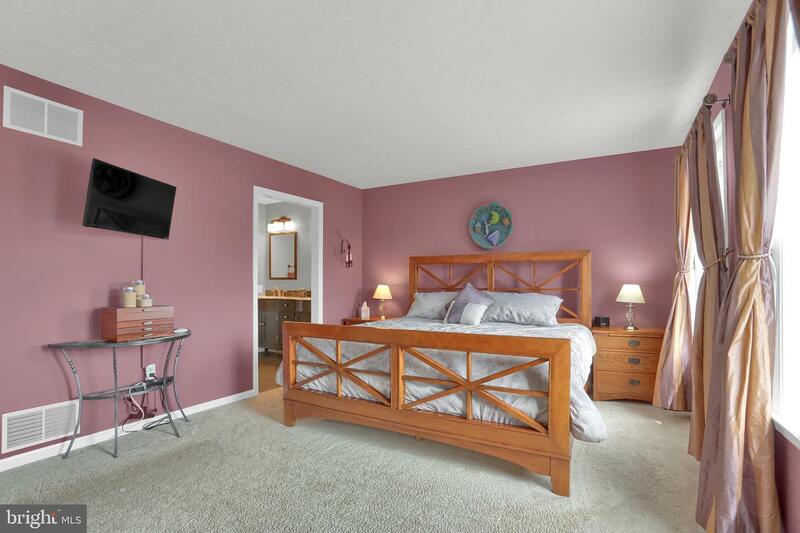 The Master Suite is spacious with walk-in closet, upgraded double vanity with marble counter top, tile floors and custom walk in shower. 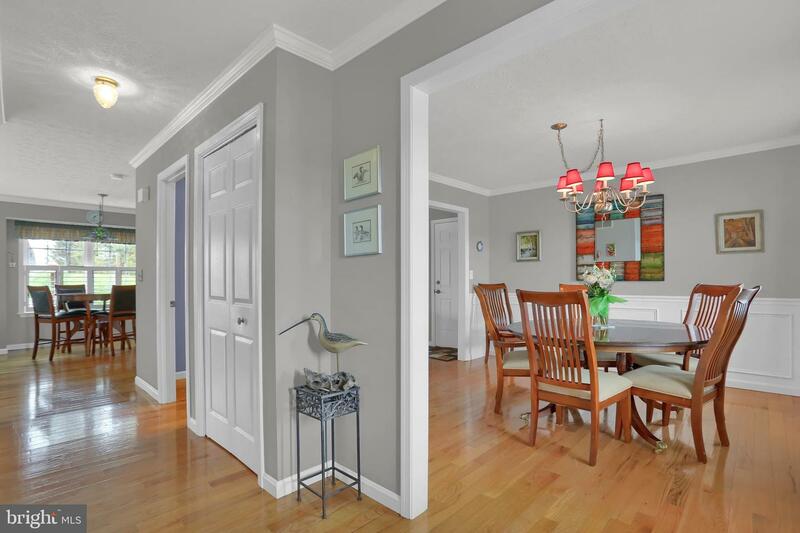 The remaining 3 bedrooms are large, bright and freshly painted. 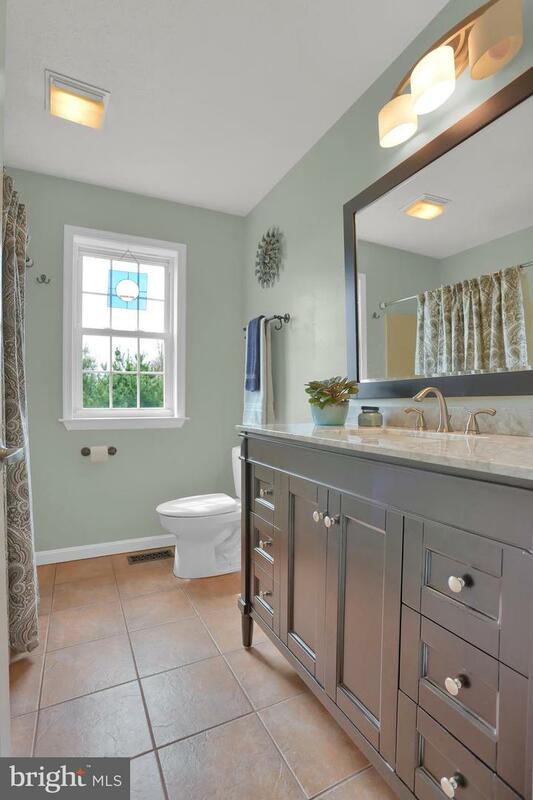 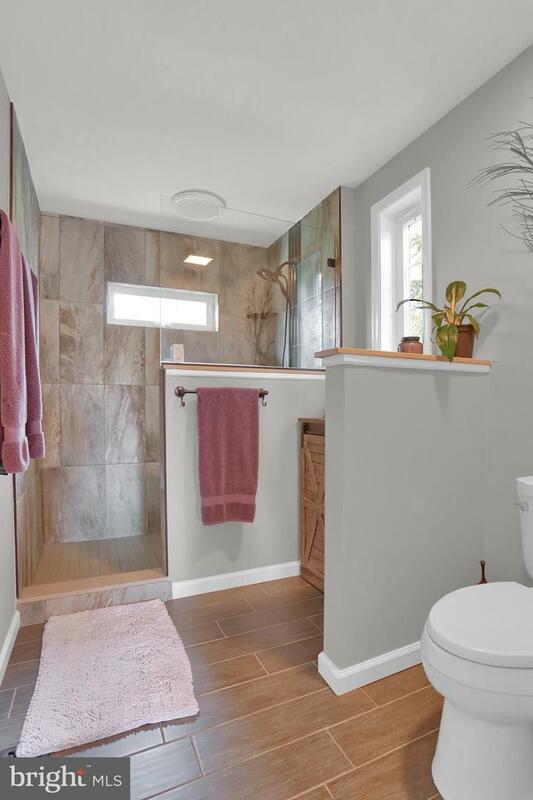 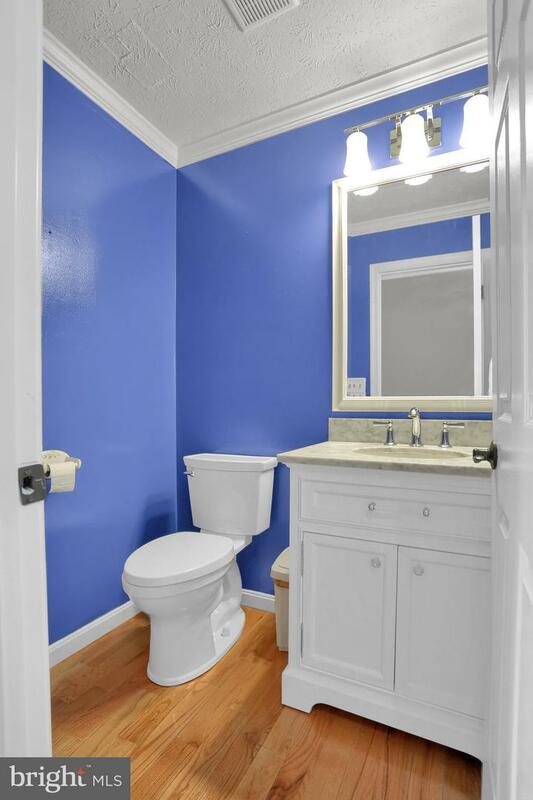 There is a second floor laundry closet and full bath with tile floor and custom vanity. 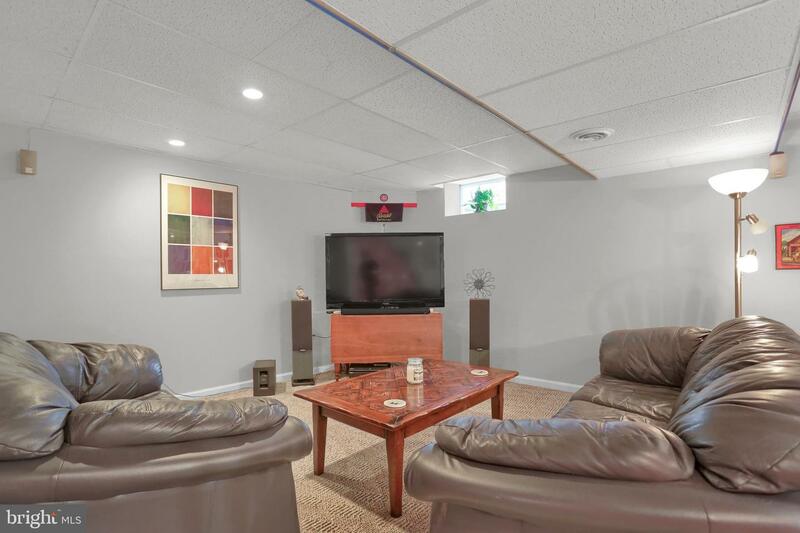 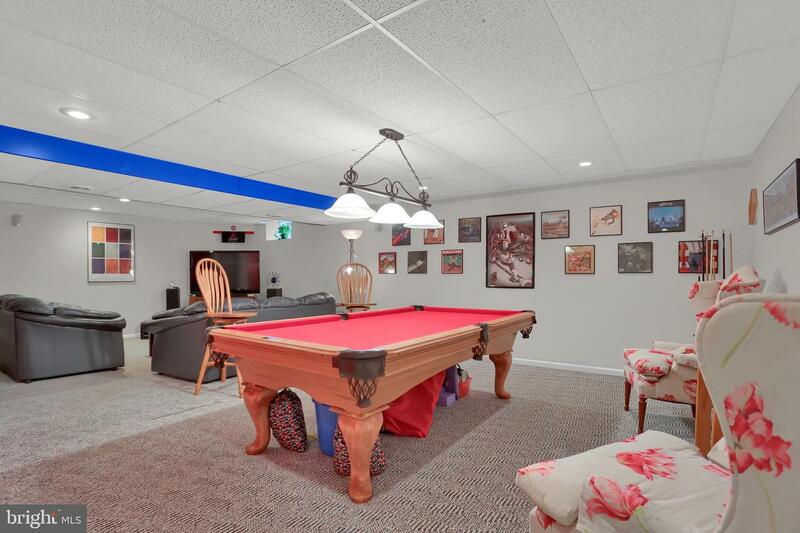 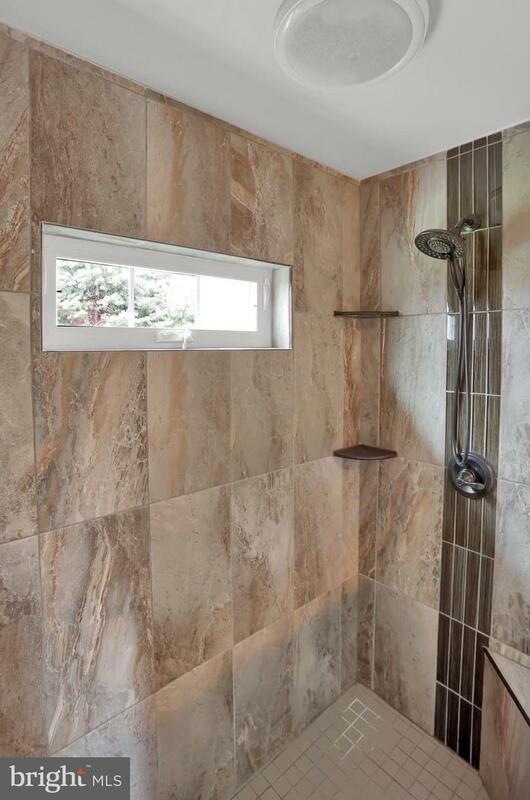 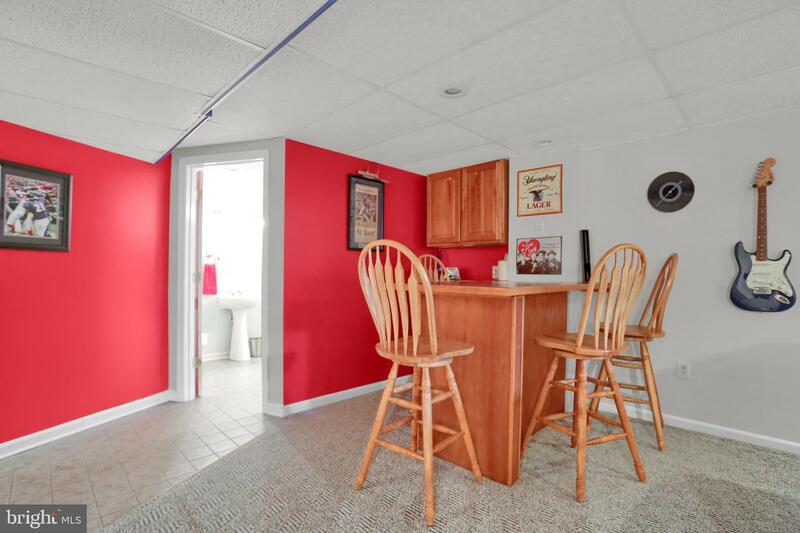 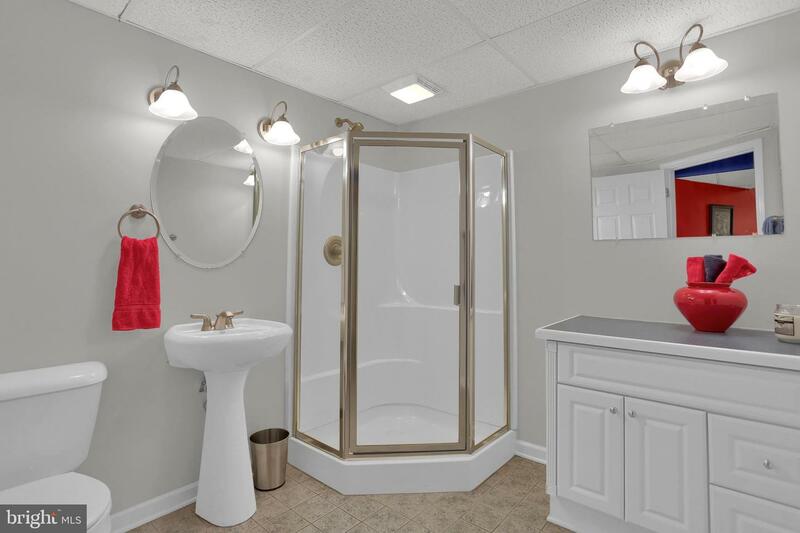 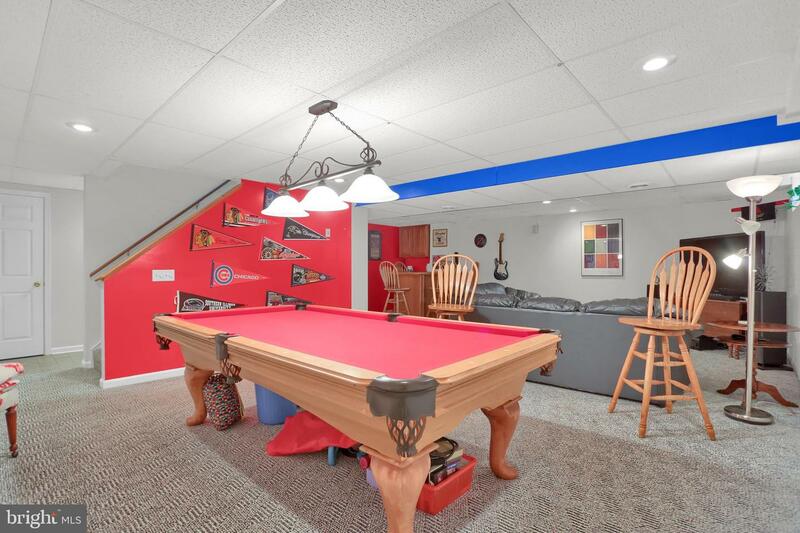 The lower level rec room is fully finished with bar, full bath and ample storage. 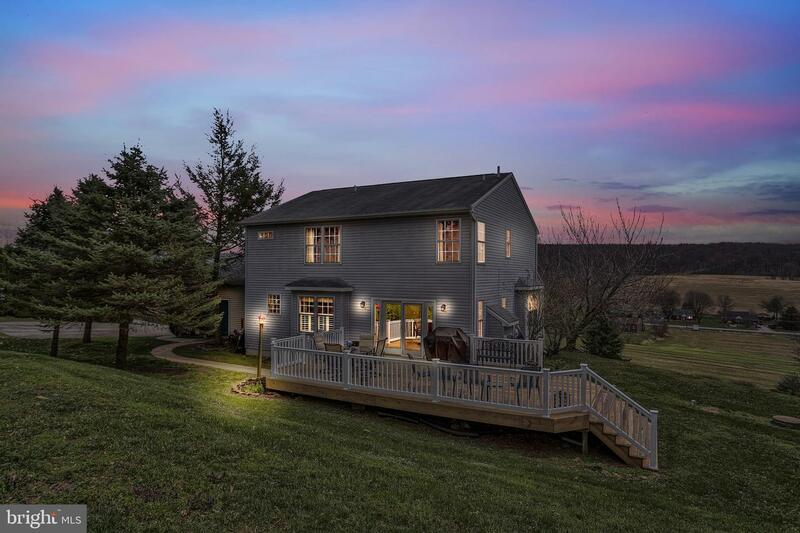 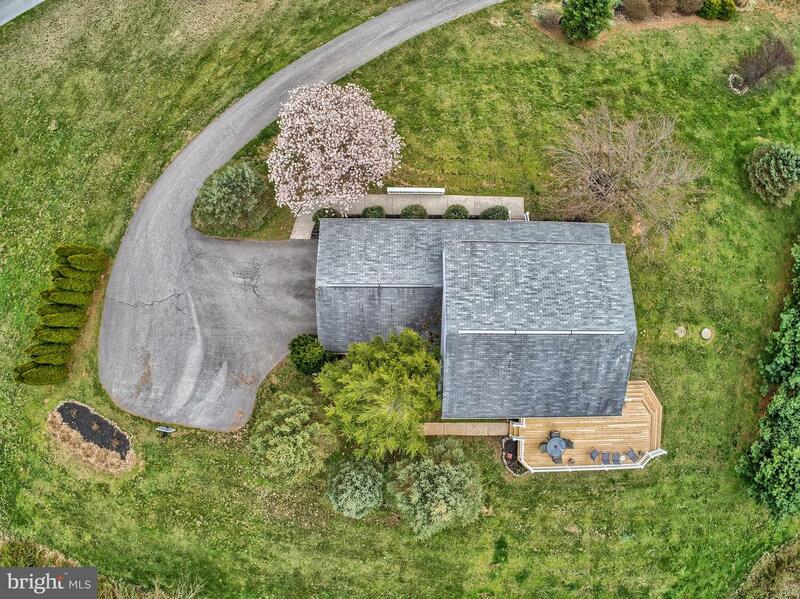 This quality built 2x6 constructed home is a piece of private paradise with expansive country views from its hilltop location - even has a front railing with wide top rail to support your beverage while taking in the beauty of Mother Nature! 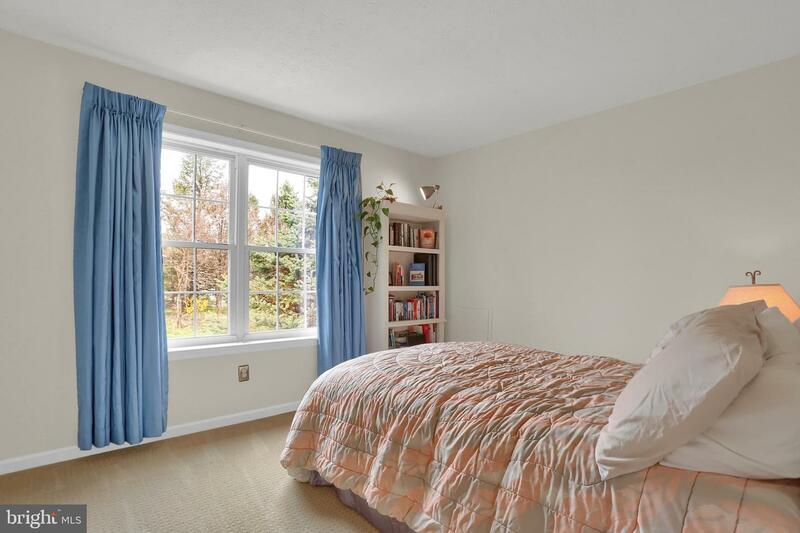 Don't miss the opportunity to see this stunning property conveniently located in Southern Schools and close to dining, shopping and commuter routes - not far from the Heritage Rail Trial too!